BMG Foundation classics, a series of classical concerts that inspire a wordless dialogue between East and West to plant a seed of appreciation for musical fine art in the minds of our youth, and to spawn a greater understanding of culture and tolerance between East and West. BMG foundation was inspired to create foundation classics rich with culture tradition and a deep heritage . Our region faces the threat of being overwhelmed by an invasion of commercialized music that does not enhance the tastes and sensibilities of our children. 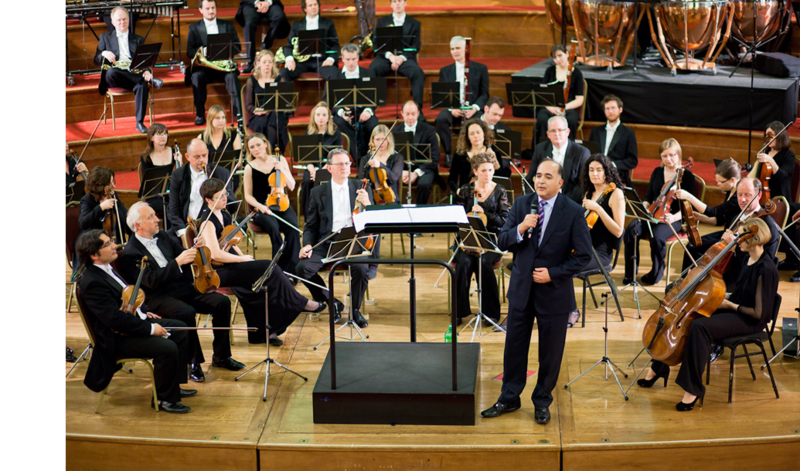 It was therefore the Foundation’s humble ambition to redress the balance and provide an arena for all of us to be exposed again to the Wonder and beauty of classical music. 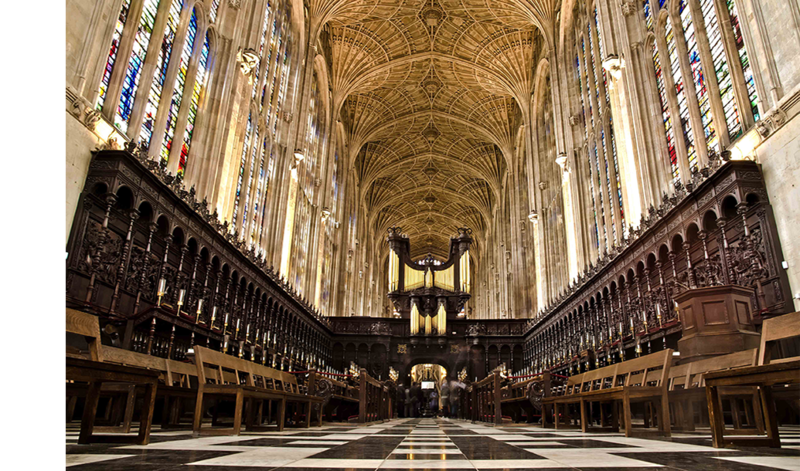 The 10TH BMG classical music concert will be held on the evening of 9th of July, 2017 in the exquisite chapel of King’s College at the University of Cambridge. This high caliber event will be conducted by a world-class performer in the presence of Saudi and UK Royal Family members. The concert will support the medical needs of Syrian children in refugees camps.